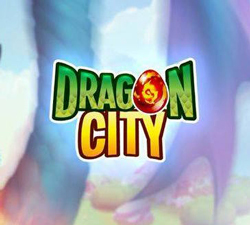 Help me hack dragon city please. I want gems and gold and food , much of them ! Help me hack dragon city please. I want 999,999 gems and gold and food , much of them !